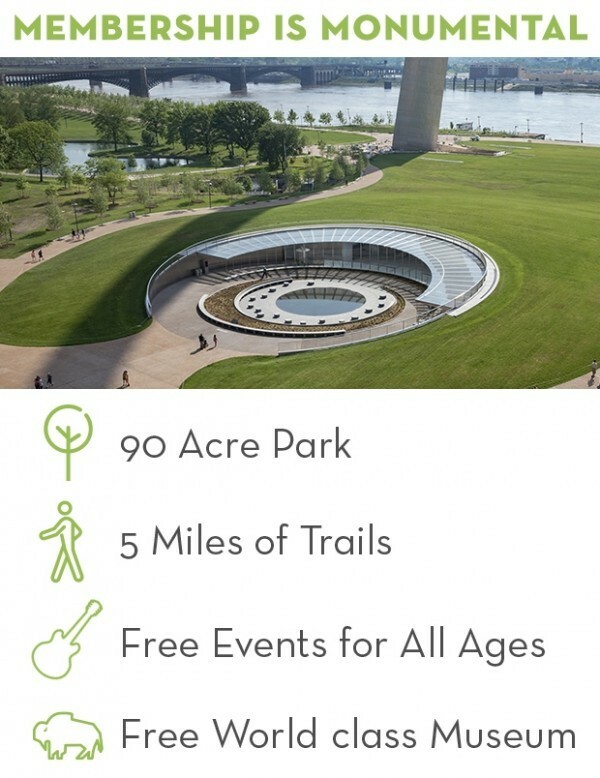 Founded in 2009 to support and coordinate a project to connect, invigorate and expand the Arch grounds, the Foundation is a conservancy that collaborates with partners to operate and maintain the improvements made through the CityArchRiver project. Explore career opportunities here. 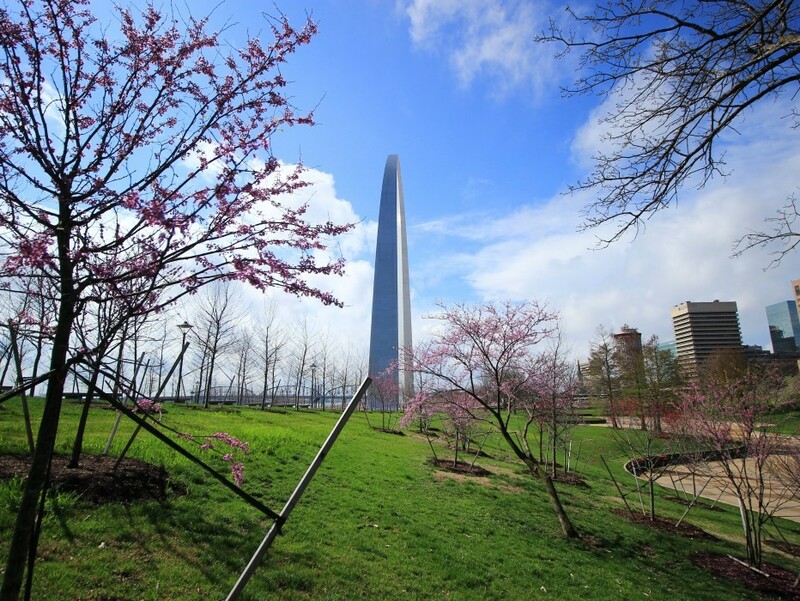 Director of Development - The Director of Development is responsible for the planning, coordination and oversight of strategies to achieve Gateway Arch Park Foundation’s goals for fundraising. This includes the planning and implementation of annual, major and planned giving sponsorships for program activities and a membership program. This position reports directly to the Executive Director.